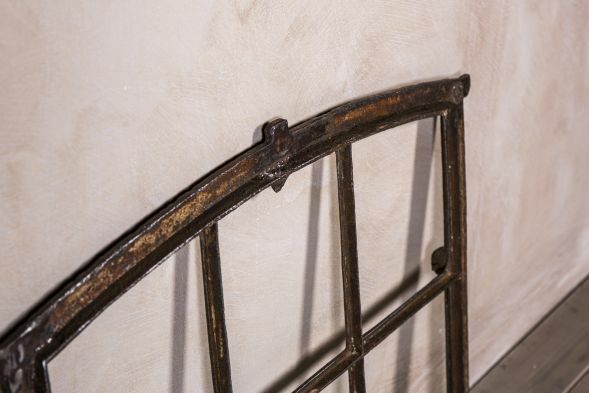 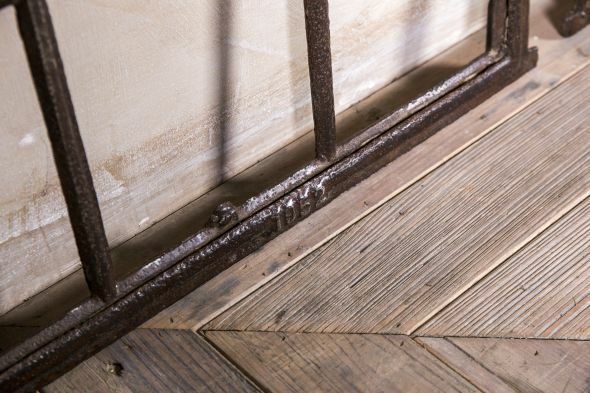 Full of vintage charm, these reclaimed window frames are ideal for both domestic and commercial interiors. 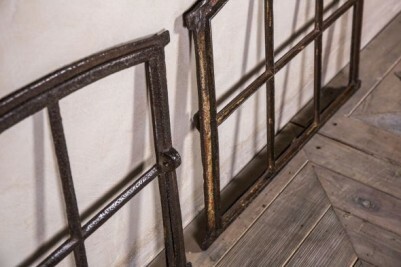 You could use the frames as part of a decorative feature in your industrial/vintage inspired home. Additionally, you could add your own personal touch by threading lights or other accessories through the panes. 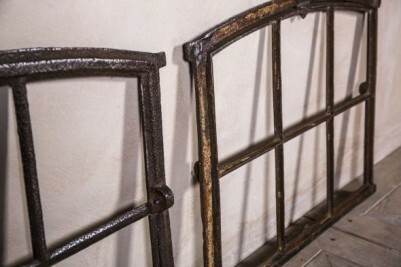 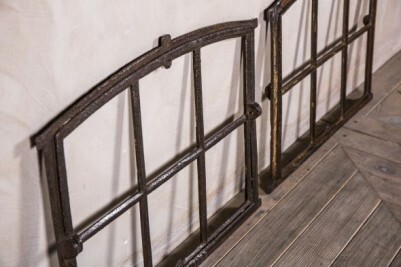 Restaurants, cafes, bars or retail stores could use these cast iron window frames to help create a unique dividing wall; they would look great when placed with other vintage accessories. 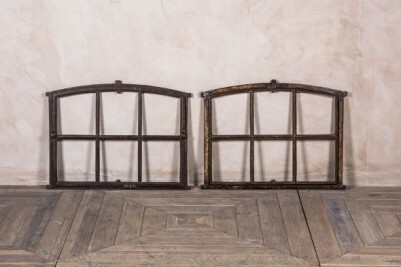 We also stock windows with mirrored panes, along with other vintage furniture; please continue to browse our website to find out more. Please note that the windows are vintage items and will have signs of wear and tear consistent with their age.